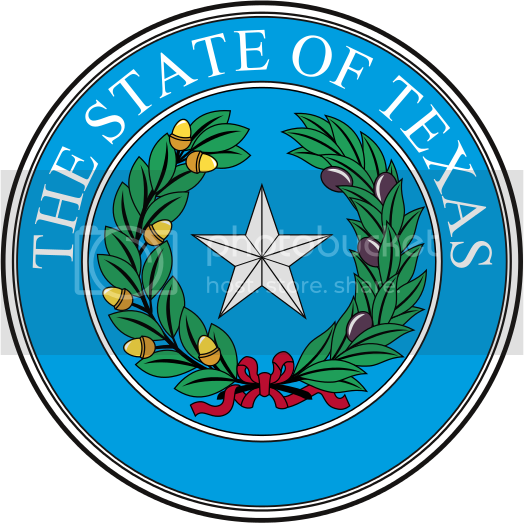 Best Jobs Texas hosts the largest up-to-date and complete listing of upcoming job fairs and recruiting events in Texas for local job seekers. We are temporarily unable to connect to our feed source. SimplePie reported: A feed could not be found at http://www.bestjobsusa.com/sections/texas-events/rss. A feed with an invalid mime type may fall victim to this error, or SimplePie was unable to auto-discover it.. Use force_feed() if you are certain this URL is a real feed. Subscribe to "Upcoming Texas job fairs"